Since 1956, Yingling’s Auto Service has proudly provided Topeka with expert automotive repair on all import and domestic vehicles. 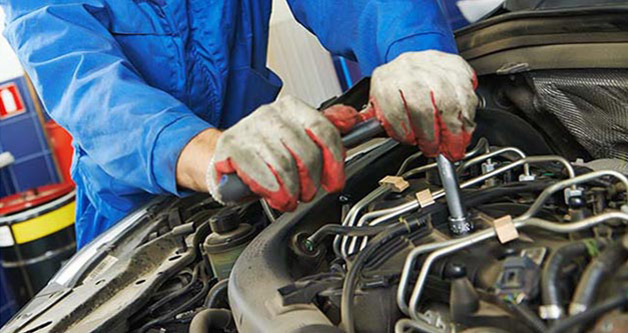 In addition, we offer a full range of scheduled maintenance services to keep your vehicle running smoothly. 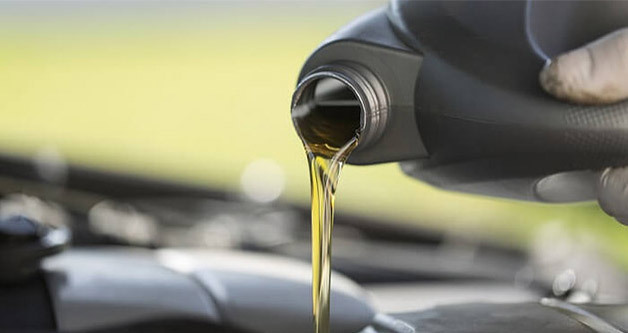 From a simple oil and filter change, to complex repairs on the newest models, you can count on our ASE-certified automotive technicians to handle all of your service needs under one roof. We know how much you depend on your car, truck or SUV, and we’re dedicated to helping you get maximum performance and maximum life from your vehicle. It is our goal to provide friendly, professional automotive service that is second to none! 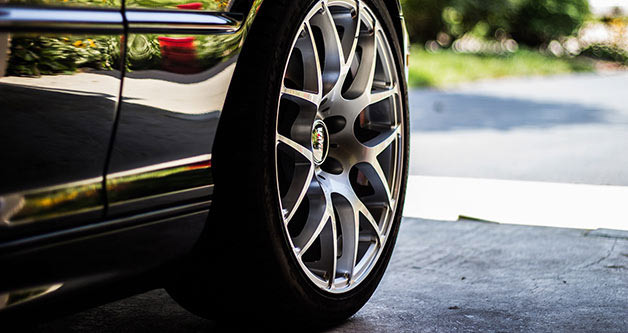 Our ASE certified technicians will provide accurate diagnosis, proper maintenance recommendations and expert repair that will prolong the life of your vehicle, prevent untimely breakdowns and give you peace of mind. We are Topeka’s largest locally owned and operated independent auto repair facility, so we’re able to schedule your service promptly. If you choose to wait we have complimentary beverages and free Wi-Fi in our comfortable waiting room. If you need to be somewhere we provide free shuttle service in the greater Topeka area or we can provide you with a complimentary loaner vehicle if your vehicle can’t be completed the same day. Car repairs are not only stressful but they can be expensive. We understand car repair can happen at inopportune times and it is hard to function without a car. Yingling's Auto Service teamed up with Bosch© to be able to offer youanother option. 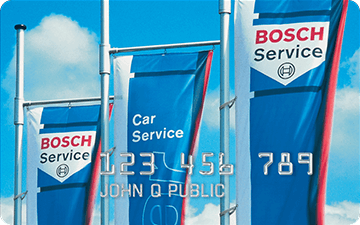 Upon approval and a minimum purchase of $299, you can have a Bosch© service credit card to help with the cost of your repairs with special financing. Not only does this help with unexpected car repairs but is also can help as a budgeting tool. in addition it doesn't cost you anything (no annual fee). The Bosch© credit card keeps your other credit cards open and gives you a flexible spending option that is only good for auto repair at our shop. Filling out the application takes less that a minute to do, just click below on the apply now button to apply or for more details. Best of all, you can use it the very same day your account is opened. Add a coupon to your appointment Complimentary Tow Services New Customers Only!